Deceptively simple yet simply stunning. 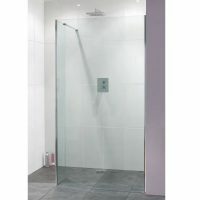 The semi-frameless shower door creates a particularly slim profile to complement the simplicity of many modern suites. 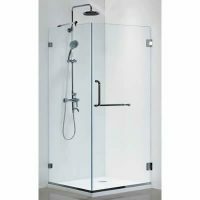 For a simple, yet stunning door for your shower enclosure, choose the Pivot Door. It is a semi-frameless, fully reversible door with an incredibly slim profile and is perfectly suited for modern bathroom suites. The pivot door stands 2m high and does not have frames at the top or bottom, making it very elegant. Featuring a silver finish, the Pivot Door is available in 900mm and 1000mm width sizes. The door is fully reversible and is designed for easy fit and installation. 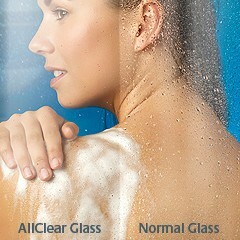 It is made with 6mm toughened glass that is equipped with AllClear coating. As such, cleaning the pivot door is a breeze. 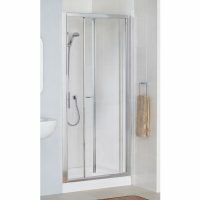 Optional, a fully framed side panel can be added to the door to create a shower enclosure. 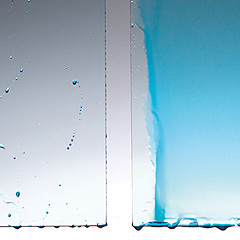 When combined with the side panel, this product can create alcove, corner, recess and flat wall shower enclosures. Manufactured by Lakes Bathrooms, the Pivot Door is a high-quality product that is covered by a lifetime guarantee. 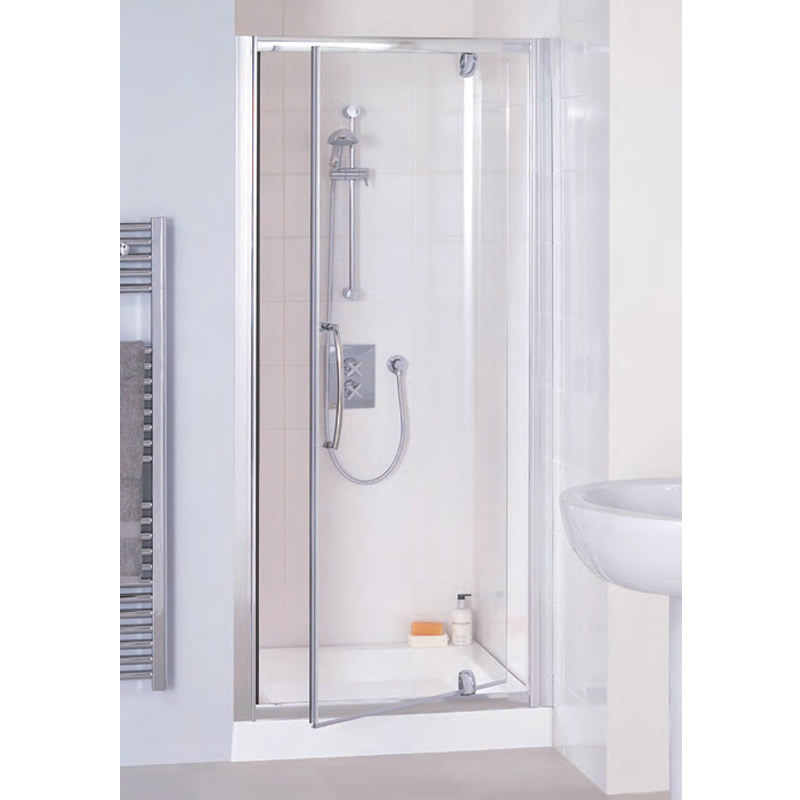 For a simple shower solution, purchase the Pivot Door today from Ross’s Discount Home Centre. You won’t find cheaper prices elsewhere in Perth. So go on and make your purchase today and you’ll get free delivery in Perth Metro! 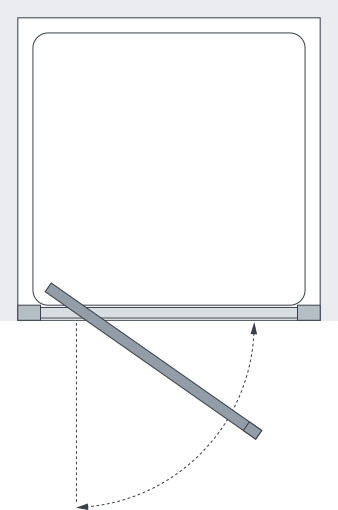 Please Note: The new Side Panel for the 2 meter Pivot door, has no frame on the top and bottom on the glass.